When you invest in professional portraits, you are investing in your family’s memories for years to come. You are investing in Marisa’s vision, expertise, and experience as an artist. You are investing in your family’s authentic moments and real connections captured in a beautiful way. You are investing in memories so beautiful they deserve a forever spot on your walls, in your albums, and in your hearts. Marisa is a licensed and insured professional photographer with the Professional Photographers of America and the National Association of Professional Child Photographers. She puts her heart and soul into each session so at Marisa McDonald Photography you can expect a completely unique, customized session, designed just for you. Even after your session, every image is carefully chosen, retouched, and beautifully enhanced to ensure the best quality and your total satisfaction. Marisa spends an average of 10-15 hours per client, including time at your session, time perfecting your images, and time making sure your experience is magically memorable from start to finish. Marisa only works with professional labs to ensure that your products are the highest quality. She reviews and handles each product with utmost care to ensure perfect quality and color before delivery. If you’ve taken a look at this page, you know Marisa prides herself on authentic photography. 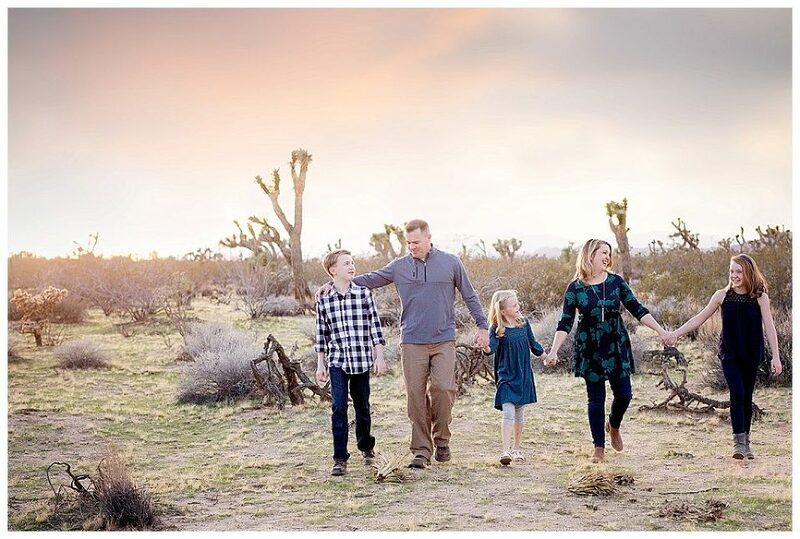 Authentic photography means 1) Marisa is authentic with her clients personally; 2) She loves capturing authentic moments and real connections; and 3) She provides authentic, straight-forward pricing. When you come to Marisa and invest in your family’s memories, She wants you to know what to expect before you ever book and to be thrilled with what you receive for every moment after that. This desire is reflected in every part of your portrait experience, even in your investment. After your session you will have the option to purchase additional digital images and USB drives. You’ll also have the option to shop a curated collection of professional photo products including albums, canvas collections, and more. Additional digital images are available at a rate of $33 per image or 10 for $275. Individual fine art prints start at $25. *Sales tax will be added to all physical products including prints, albums, and USB drives. Looking for a complete price list of a la carte products or ready to book your session? Just email me at marisa@marisamcdonaldphotography.com. You can also check out this blog post for a sneak peek of some of the amazing products Marisa offers!